Ninety-five (95) units consisting of twelve (12) 1-bedroom and eighty-three (83) 2-bedroom units. 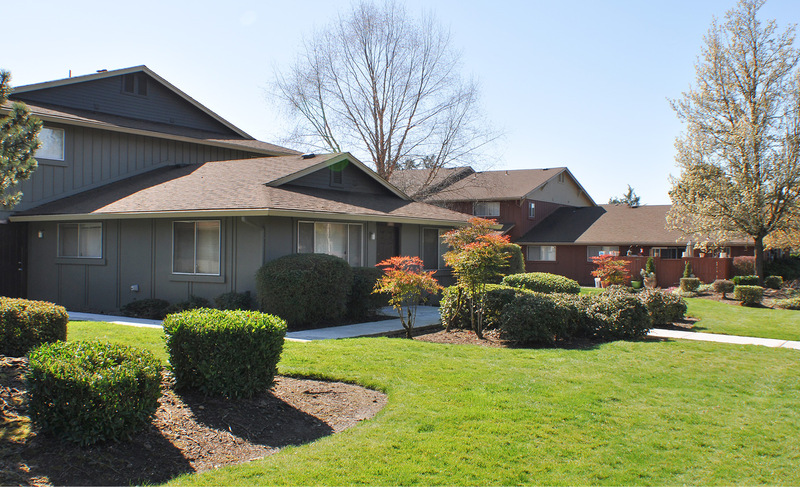 Somerset Terrace is a 95-unit apartment property centrally located in the Cascade Park neighborhood of Vancouver, Washington. Most apartments are spacious townhomes, many with attached garages. The asset has immediate access to I-205 and national retailers. Somerset Terrace is in one of Clark County's top school districts and the asset offers significant opportunity for upside. Each apartment has either a large entryway deck or a private patio and a full-size washer/dryer. The buildings were originally platted on individual tax lots but the tax plat has since been combined. The buildings could be split into the original tax lots and sold as plexes as a possible exit strategy. The property has newer roofs and exterior paint. Click here to complete the confidentiality agreement and access this property's custom website.